When does streptokinase beat primary PCI most dramatically ! STEMIis numero uno of any medical emergency . The risk of death is maximum in the first hour. Here is a patient who presented within 30 minutes of chest pain.Enzyme sample was just sent and a bed side echo revealed a severe wall motion defect in LAD region. What would have been the response from a current generation cardiologist ? Alert the cath lab . Send the patient direct to cath lab . This did n’t happen as we are in a underdeveloped country and the patient is poor . Should we worry about that l ? Not at all . . . He received a shot of much ridiculed streptokinase injection which costs 2000 Rs ( 50 dollars) in India . And see the result yourself ! Can you imagine this man had a major STEMI just an hour back ? Any intervention that is done immediately has a major impact on outcome. When the patient comes to you early within 3o minutes and STEMI, or actually a TEMI , T wave elevation MI or Hyper acute MI . When the patient comes to you early cardiologist should raise to the occasion and set a new challenge . What is that challenge ? The aim should not to be in salvaging the myocardium , rather prevent the event of ACS and abort the MI process itself ! How is this possible ? Can you abort a STEMI or TEMI by primary PCI ? Since one has to act fast , primary PCI is a likely loser 9/10 times in aborting a STEMI . The best option is to do an intervention which can have almost zero door to needle time* . The good old thrombolysis administered at the door itself pips the pPCI convincingly with a huge cost saving as well . This is what this patient received. and see the result . 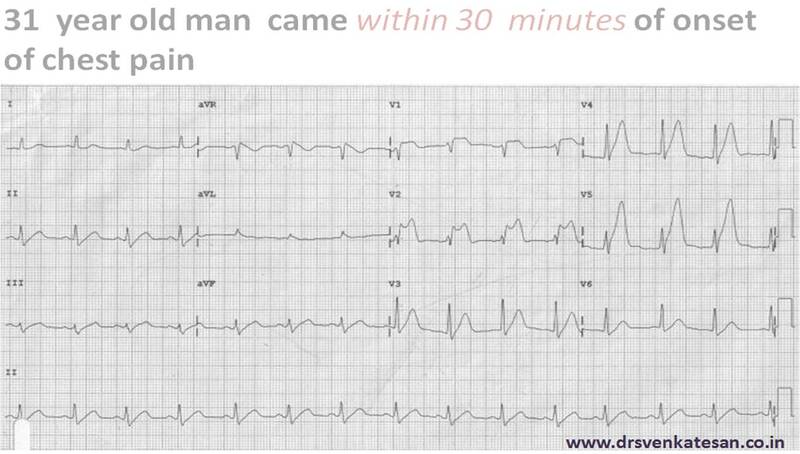 His angiogram later showed a fully recannalised LAD .No stent was advised .He was put on high dose statins ,beta blocker and antiplatelet agents. *You can not balloon the patient on the arrival in door steps ! . Do not ridicule any modality of therapy for being simple and cheap . They may be most effective as well . Drug eluting stents fail in crucial board EXAMINATION in STEMI ! Interventional cardiologist are excessively talented guys .They always lead ahead in innovations .The only issue is , their enthusiasm ( many times overtake the pace of science . In the name of off label indications they indulge in drug and device extravaganza in uncharted territory . Further, what EXAMINATION trial did not address is acute and sub acute stent thrombosis .Even as the DES is credited with a dubious record for sub acute stent thrombosis , there is every reason to suspect , in the milieu of STEMI the thrombotic risk of DES would increase many fold. The seemingly low incidence of stent thrombosis with DES in STEMI , in EXAMINATION trail is a statistical mirage .This trial was neither planned nor powered to address the issue of stent thrombosis. In the ultimate analysis of EXAMINATION , One could conclude Cobalt chromium BMS, has cemented its place , more firmly for use in primary PCI. DES at best ( *With all those conditions apply , Dual antiplatelet etc) can be equal to BMS, while BMS at any day , would casually will win over DES without any conditions at a huge cost advantage. The above analysis is diagonally opposite to that of general perception that emanated from Paris ESC meet 2011 trial . Please remember EXAMINATION trial did not reach its desired primary end point ! That is a strong point against it .What do you think ? What is the function of moderator band of right ventricle ? 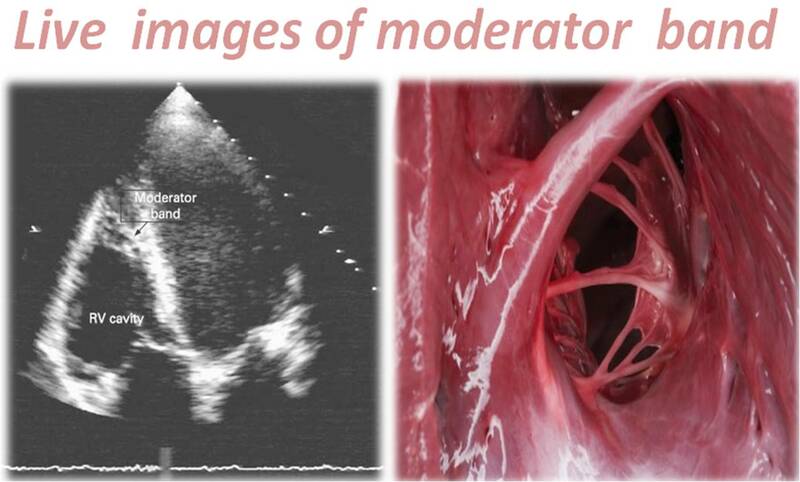 Moderator band is a ubiquitous structure found inside right ventricular cavity , often overl0oked by cardiologists. God has created no structure without any purpose ! Moderator band has important role to play both in physiology and pathology . The table attempts to summarise the features of moderator band. The structural and functional behavior of moderator band in , RV cardiomyopathy , RV non compaction and arrhythmogenic RV dysplasia is not fully studied yet . Reference :Content is taken from various sources and with a personal input in few places. The anatomical data is largely taken from the pioneering work of cardiac pathologist and morphologist RH Anderson of United kingdom. Here is an article from my institute Madras medical college published in Indian journal of Thoracic and Cardiovascualr surgery in 1982. What is the function of pectinate muscles of heart ? Has muscle fibers arranged in a comb like fashion. Has less mechanical activity, no significant contribution to atrial contractility. The pectinate muscle folds act as RA volume reserve during adverse loading conditions . It helps RA dilate with out much wall stress. 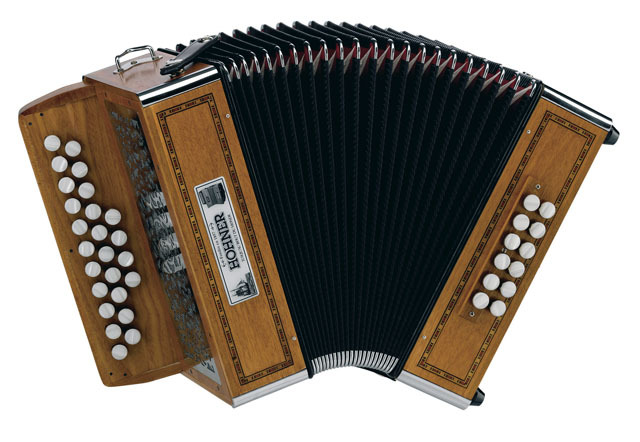 The concertina like effect of pectinate muscle . 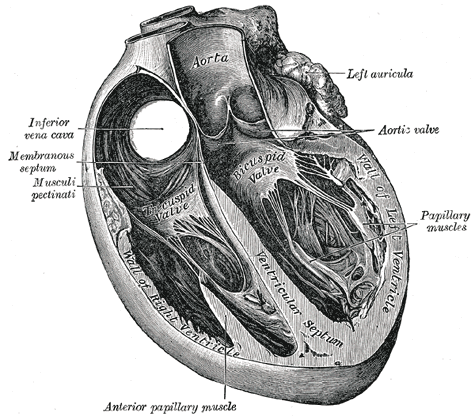 The atrial infolding increases the surface area of atrial chamber at times of dilatation , like the music instrument .So, these macro folds ( like intestinal villi ) help overcome the constantly changing volume status of right atrium.Since the variation left atrial blood flow is not that much , the pectinate muscles are not well developed in the left atrium. The same rules would apply for why there is excess trabeculations in right ventricle than left ventricle . 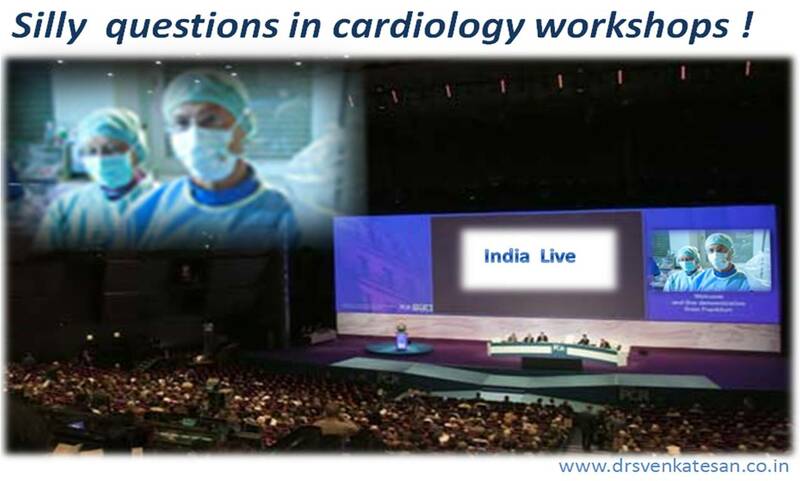 Silly questions in live cardiac work shops ! This happened in one of the cardiology work shops I recently attended , which beamed live cath lab procedures from across the country. An interventional cardiology team in a bright sky blue suit was preparing a patient for graft angioplasty in a degenerated SVG graft to left circumflex . The patient had apparently had CABG few years ago (LIMA to LAD still functional ) . His LV EF was reported to be 40 %. The procedure was about to begin. The femoral artery was being cannulated . . .
As the audience were encouraged to ask questions. A young cardiologist wanted to know what was the indication to open up the graft / And what was his symptom ? “Do not ask such silly question” . Prompt came the reply from one of a senior interventional cardiologist from within the cath lab. He further said such questions can not be entertained as the forum is meant for tips and tricks to cross a degenerated vessel graft . When he insisted for an answer , the entire panel joined the ridicule and the questioner quietly went out of the hall ! What do you infer from such reaction? What makes this question silly ? Why the cardiologist got annoyed and amused ? This odd reaction implies , the cardiologist has something to hide or has guilt of doing inappropriate procedure. Such is the transparency in cardiology workshops transmitted live all over the country imagine what one can expect in regular cath labs . Live workshops are not simply to train our hands . It is supposed to teach us the “what is right” and “what is wrong” , “what is good” and “what is bad” for our ailing patients. The senior cardiologists who administer these workshops should realise this fact. Very often a bad example is set . When asking for patient’s true symptoms looks silly for us . . . guess where our profession is heading for ! Can you do PTMC in the presence of LA clot ? Left atrial clot is a traditional contraindication for performing PTMC. This rule was formed in the early days of PTMC. PTMC recently celebrated its 25th birth day . In India it was first done by GB Pant hospital by Kallilulah in early 1980s. We have learnt the nuances of septal puncture , maneuvering the transpetal needle and the balloon catheter within the LA in the last two decades.it is also becoming clear how the IAS anatomy behaves in various LA and RA sizes and pressures . So , the experts (Read again . . .experts !) have relaxed the rule of the PTMC game ! 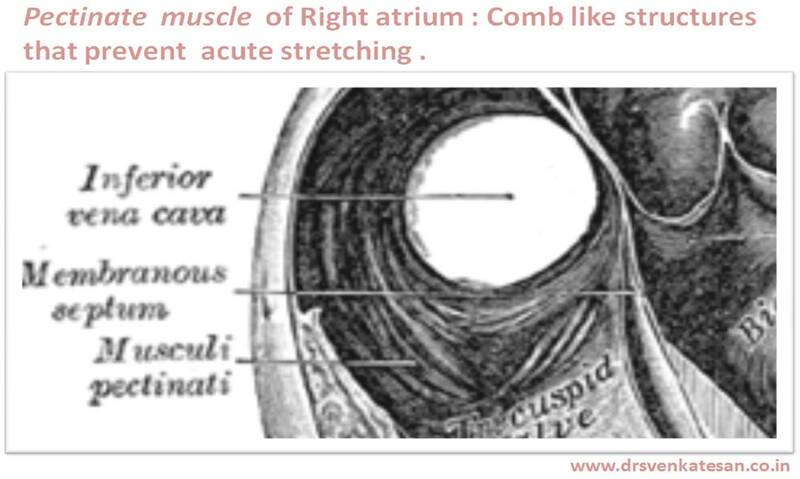 PTMC can safely be done if the LA clot is confined to the appendage .Even clots abutting just out of LAA appendage may be tried if you have the expertise akin to Dr Manjunath and his team from the garden city of India . (Jayadev institute , Bangalore probably has the largest talent pool for PTMC , In fact they have classified the LA clot according to size and location .) Read the reference below. If a cardiologist is allowed to meddle the LA filled with clot , why not a surgeon do a CMC in the presence of LA clot ? I believe old generation surgeons did it. I am told few surgeons have specail talents to deliver LA clot off pump and complete a successful CMC with lateral thoracotomy . Fresh un organised clot can be flushed out of LA . But currently doing a CMC with LA clot is considered unscientific . Further surgeons often consider CMC as an inferior Job .They love to go on pump and replace mitral valve with a slightest provocation . It need be realised a half functional native valve is at any time better than an artificial valve . 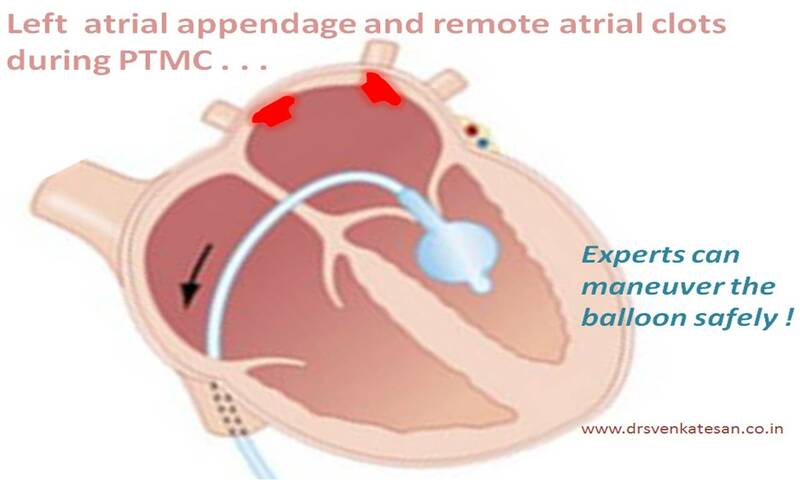 In developing countries CMC would make lot of sense when we confront with small LAA clots . One can do 5 CMCs at the cost of one mitral valve . Surgeons comments are welcome. What will happen if LA cot gets accidentally dislodged ? A stroke or a systemic vascular event may occur , but it depends upon the embolus size .Up to 2mm clot debri can easily cross the cerebral microcirculation and escape a major stroke.Showers of micro emboli can cause a lacunar infarct or vascular dementia. By the way , I am curious to know what will happen to these clots after successfully opening the mitral valve by PTMC* ? PTMC can not be claimed as a cure as long as the patient harbors the clot in a precarious location . So it needs intensive oral anticoagualtion (or even heparin ) and many times we have observed these small clots disappear . *Logic would suggest an LA clot with a closed mitral valve could be much safer ! many times we have seen large LA clots struggle to get past the mitral valve because of critical stenosis. Here there is no chance of PTMC , however good you are ! Either you should trap it and remove it or desiccate it into minor particles. Basket in root of aorta to capture the clot in transit may be a good concept to try. What happens to LA clot following long term oral anticoagulations ? Most disappear according to a study from JIPMER , Pondicherry , India . they are from the remote third world locations . 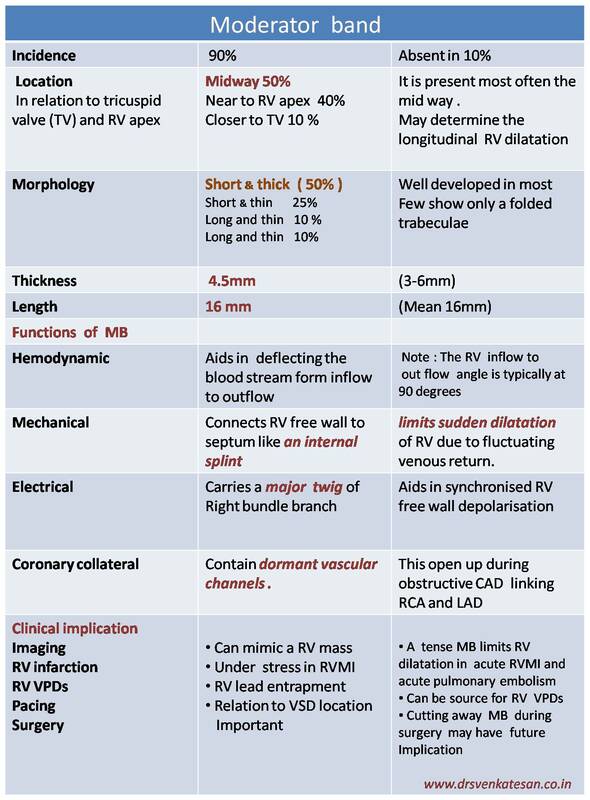 What is geographic miss during PCI ? How do you classify it ? A stent missing a lesion after a PCI is referred to as geographical miss. It can be metal missing a lesion ( in BMS )or a drug missing a lesion with DES. Read a related article in this site. Geographical Miss : Difficult coronary Runways . . .
What are the types of geographical miss ? Longitudinal miss is more of a technical failure (Interventionist error ) While axial miss is often a design or concept failure . Longitudinal miss results in edge lesions ( either stent inflow or outflow lesions) .Axial miss result in discreet in-stent lesions . Please remember , axial GM is much more common . What is definition of axial geographical miss ? Inadequate inhibition of intimal hyperplasia within the region of stent . Stent radial strength more than the desired force per unit area . This excess stress effect might interfere with drug release. *A modern day cardiologist is expected not only to deploy the stent properly , he has to make sure drugs reach the target cells . What an irony cardiology can be . . . a too gentle PCI can show up a negative face ! when we want to poison selectively the atherosclerotic plaques . What is the incidence of GM ? Longitudinal miss can be identified by conventional angiography. Axial miss is very difficult to diagnose . IVUS,ICT will help. Many times it is an after thought when patient presents with an event. What can we do once we recognise it ? Unfortunately nothing much can be done to reverse the miss especially the axial ones. Can “Geographic miss” be termed as a failed PCI ? Clinically , technically , logically and morally Yes . But practically “No” , as GM takes much longer time to manifest as a clinical event , by then , no one would really attribute the event as procedure related . And of course , we have numerous other excuses to convince our patients. The link to STLLR trial which gave us the startling data about GM .